I'm Noor here and it's time for a new challenge!!! And here's my take (I rotated the sketch). Create a card/project based on this week's sketch. For this challenge, Blackleaf stamps are not compulsory. However, we would LOVE for you to use some! and then come post the direct link to your photo in the link widget box below. 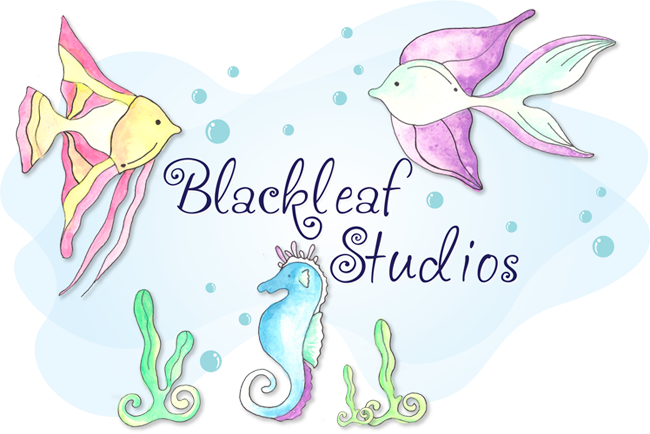 set of beautiful digital stamps from Blackleaf Studios!!! 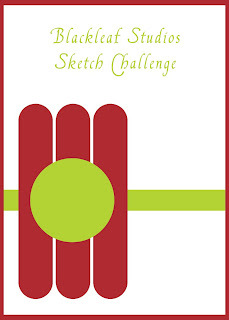 Challenge ends Friday, December 10, 2010 at 11:59 PM EST. Thanks for passing by and can't wait to see your creations!! !